You may receive updates from Build the Wave, the sponsor of this letter campaign. — It did NOT end the zero-tolerance policy. — It did NOT mention family reunification. — It calls for putting families ‘together’ in internment camps INDEFINITELY. — Previously, under the Flores settlement children could only be held in immigration detention for 20 days. 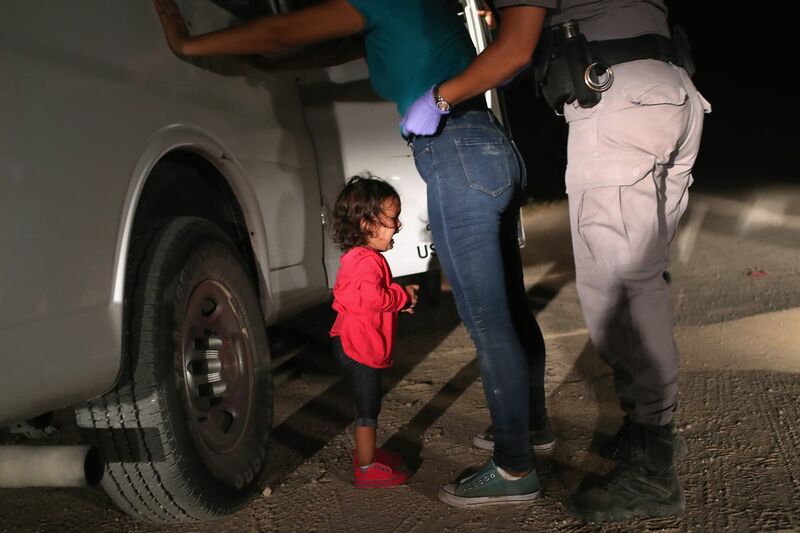 Tell your representatives in Congress that the Trump administration must reunite the 2,300 separated children with their families and that it is inhumane and unacceptable to hold families in internment camps in the United States of America.